As huge bookworms, we love it when we find something that's new fun and different. So when we were introduced to Watadventure, a new personalised adventure book. We couldn't wait to see what was in store for us. 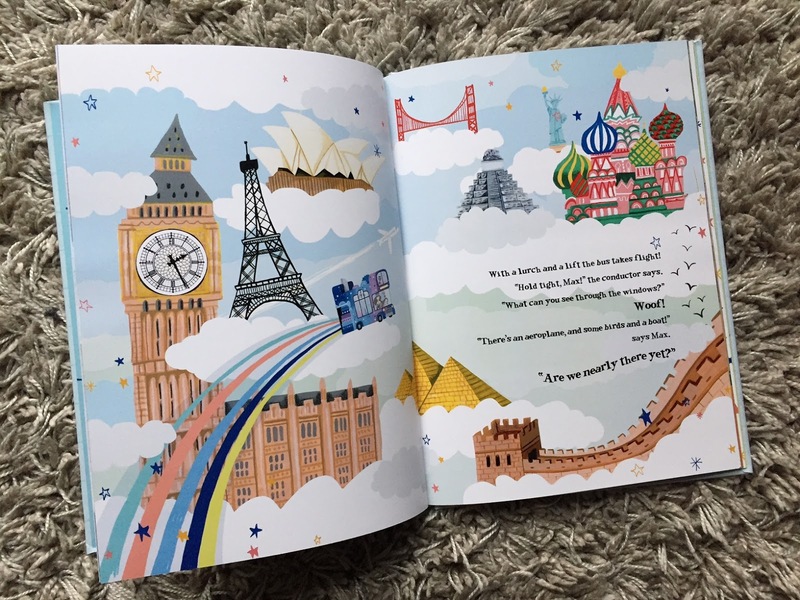 Watadventure is a site where you can create personalised books that take your child on a journey to another country. The book is highly customisable and is produced in a hardback full of rich colours and gorgeous images. The story takes the main character on an adventure to India with the help of Sirius the dog and the Watabus. One thing I noted when ordering was that the Watadventure site is incredibly simple to use. It allows you to customise your character to look however you want. It didn't take long for us to pick out Max's look from his hair to his shoes. I also loved that you got to select different parts of the story, for example you could choose if there was a rhino or tiger hiding behind a tree. It meant that I could pick what animals Max favoured and then create something he could truly enjoy. I love that Watadventure allow you to add a dedication to the start of the book too, which would be fantastic for when it is given as a gift and truly makes it a gift to treasure forever. The book was fairly quick to arrive and came securely in a reinforced cardboard sleeve. As soon as Max opened it he couldn't wait to read it as a bedtime story. I have to say it's been one of our favourites since! The story itself is quite long and would suit a child of at least 5-6 years old as there is lots to the tale. I love how this tale teaches about Indian culture in a fun and frankly beautiful way as let's face it, this book is gorgeous! At £19.99 this book is on the pricey end of the kids book market, but I can honestly say that it's worth every penny. We are book hoarders, but this is one book that we are going to keep forever. 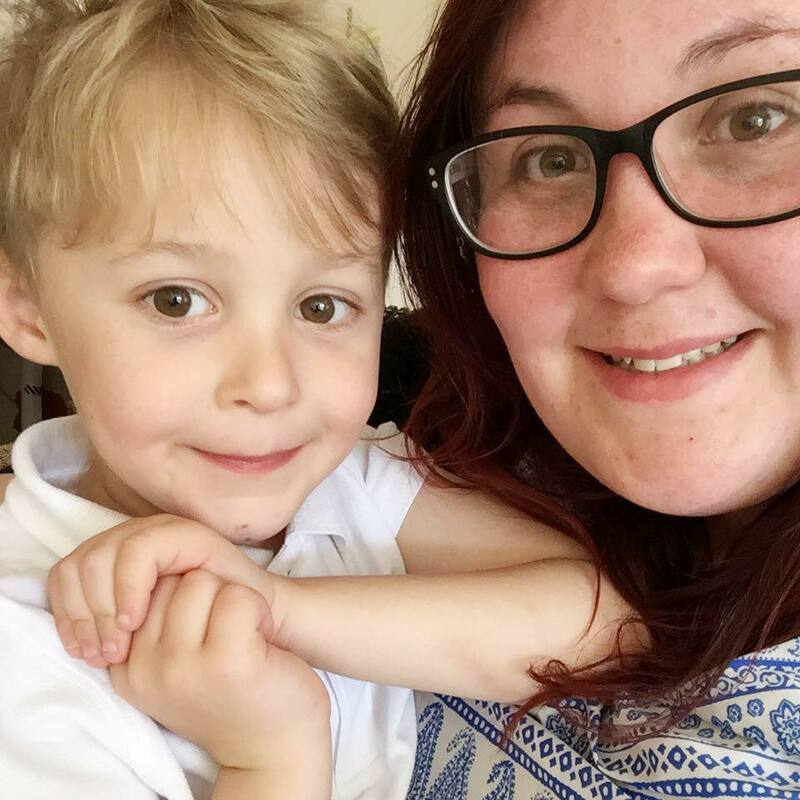 The level of personalisation in the story is amazing and you feel like your child is really transported on this adventure. The pictures are gorgeous to flick through and the fact that it teaches Max about another culture is just an added bonus. Thank you so much Watadventure for the opportunity to review this book.